Originally from Richmond, BC, Emily began her professional dance training at the Royal Winnipeg Ballet School in 2006 where she received the Arnold Spohr Scholarship and the Paddy Stone Scholarship for choreography. After graduating the school in 2010, she trained at Arts Umbrella in the graduate program under the guidance of Artemis Gordon. She participated in summer programs such as the Movement Invention Project in New York and Springboard Danse Montreal. 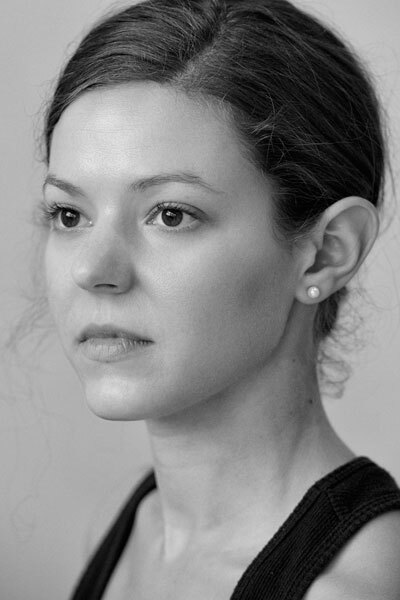 Since joining Ballet BC in 2012 as an apprentice, she has performed works by Emily Molnar, Company 605, Johan Inger, Lesley Telford, Medhi Walerski, Crystal Pite, Ohad Naharin and Sharon Eyal. This is Emily’s 7th season with the company.